Phew! Well that was fun! Wow! Thanks to everyone who made it out to our performance at the Koger Center on Saturday night. What did you think? This video montage was sent to us via Facebook by John Moody, who composed the piece “First Hero” in honor of his father (and one of the PCB’s founding conductors), William J. Moody. We hope you enjoy this piece as much as we were honored to perform it at this year’s Memorial Day concert! 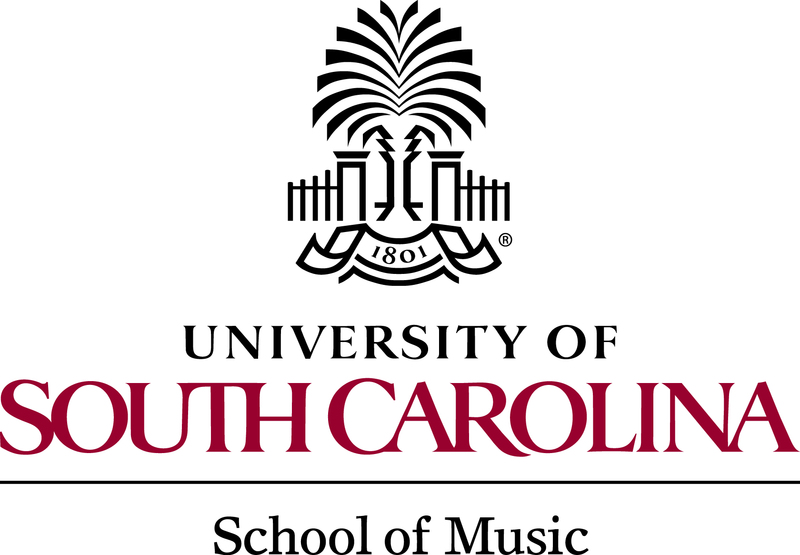 Thank you all for coming out to our February concert during the USC Band Clinic. We hope you enjoyed listening to the music as much as we enjoyed playing it.